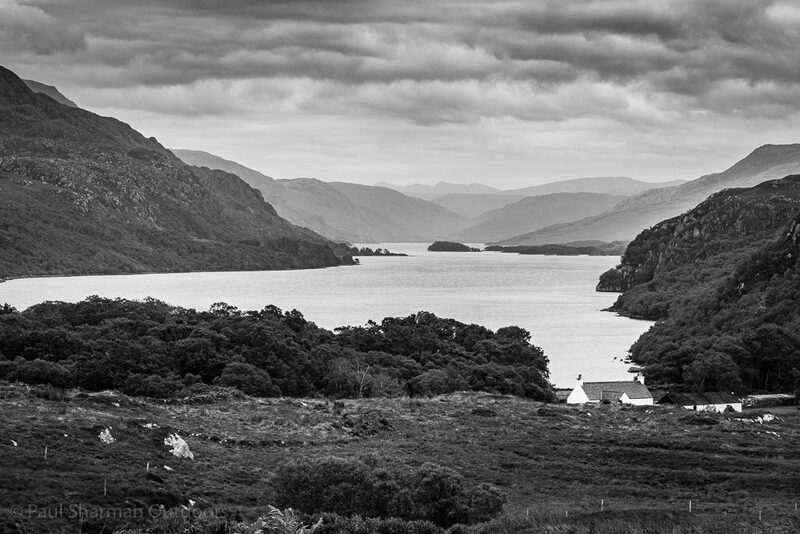 A long term study by Inland Fisheries Ireland has definitively linked a reduction of up to 50% in returning adult salmon to high levels of lice infestation of farmed salmon in Killary Harbour. This is a real breakthrough in that it is probably the first study to illustrate that fish farming will affect wild salmon returns when lice levels are not managed effectively. With changing sea water temperatures around Ireland the effectiveness of current protocols are really redundant and the only way to guarantee effective lice management is to surround cages with effective physical and biological barriers. This in effect must be the a system of closed containment. The lice problems are demonstrated to be generally at their worst in the second year of production. This current year 2017 has demonstrated that weather patterns can cause a multitude of problems with little rainfall causing high salinity levels in bays with warm sunshine elevating sea temperatures which in turn are a recipe for extremely high larval sea lice production. There needs to be a very serious discussion as to the future of aquaculture and it is essential that wild fish interests are protected. New technologies are arriving with every passing year but essentially to suit commercial interests. We need a radical re-think by Government on the entire issue and a road map to protect our vulnerable ecosystems. 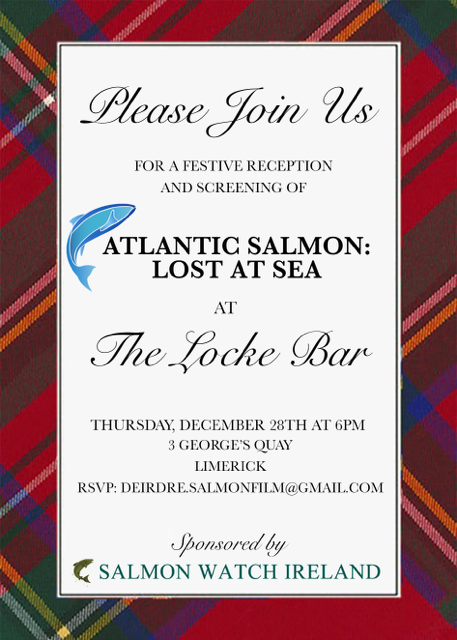 How great it would be if this industry was effectively run in the interests of wild salmon and sea trout. We would hope that this report might form the basis of re-visiting of our complaint to the EU. Excellent work carried out on Trimblesown River by the Trim Athboy and District Club. This is a great initiative for salmonid habitat enhancement. The annual conference of Salmon Watch Ireland took place on the 18 February in Galway with each of the presenters outlining their perspectives relating to aquaculture and its regulation. The conference was attended by over 70 delegates who represented academics, legal profession, fishery owners and managers, state agencies, anglers and conservationists. The Inland Fisheries Presentation will be available at a later date. 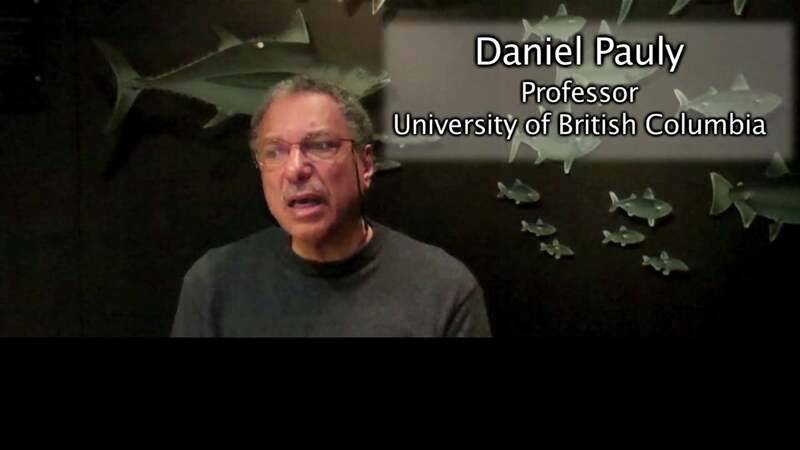 The presentation was a very concise look at how our salmon stocks are in decline and will be available after publication of a scientific report containing much of the data displayed. Dr. Ciaran Byrne and Dr. Paddy Gargan answered questions related to the presentation in a very open manner. The situation is concerning and despite many gains regarding water quality and huge reductions in exploitation, the situation continues to decline. A small improvement appears to have happened in 2016 but overall trend is downward. Mr Tony Lowes gave an excellent speech to the conference which looked at the impacts of salmon farming over a wide range of areas from inshore to the wider ocean. The text of the speech which is available at Friends of the Irish Environment.is a very good insight how salmon farming is conducted without much concern for the wider environment. The speech really explains the many difficulties associated with the industry and how sustainability of this industry cannot be really achieved. Eanna Molloy S.C addressed shortcomings of the Fisheries (Amendment) Act 1997 in relation the licensing of aquaculture projects, with particular emphasis on salmon farming. He dealt with the lack of public information and participation involved in decision making regarding amendments, renewals, and revocation of licenses. Similar issues arise in relation to public information, participation in decision making, and access to review of decisions regarding new licences where adverse environmental impacts are apprehended. He also compared the regulatory framework regarding veterinary products and pesticides applying to terrestrial agriculture to that which applies to salmon farming. 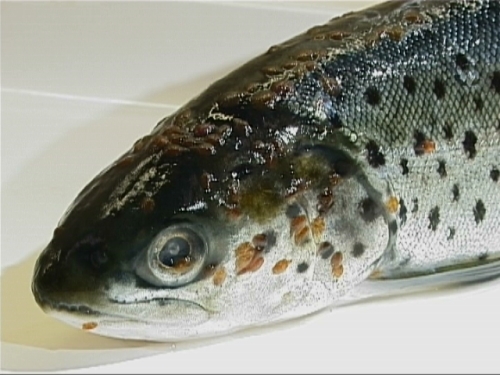 There is a perception that there is inadequate oversight of the control and usage of pesticides on salmon farms, compared to the strict supervisory regulation of pesticides and chemicals in land based agriculture. Dr. Liam Carr gave an excellent talk on his research regarding aquaculture. Primarily his research focuses in on measuring the local knowledge of stakeholder communities in the context of wild and farmed salmon in western Ireland. FEB 18: Can salmon farming be regulated to effectively protect wild salmonids? The annual Salmon Watch Ireland Conference is taking place on 18 February in the Salthill Hotel, Galway on the 18th February 2017. This is a unique opportunity whereby attendees can access information on the many complex issues surrounding salmon aquaculture both in Ireland and internationally. The speakers at the conference encompass a wide range of individuals from fisheries management, legal, scientific, NGO and regulatory authorities. The 2017 Salmon Watch Ireland conference is taking place at a time when the Minister for Agriculture, Food and the Marine has established an independent aquaculture licensing review that, he says, ‘must ensure that all stakeholders can participate in a transparent licencing process and have confidence that any licensing decision complies with all EU and national legal requirements and protects our oceans for future generations’. Regrettably, his statement makes no mention of how all those legal requirements are going to be enforced. That is the focus of the conference. 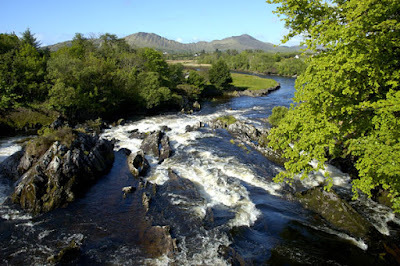 Stocks of wild Atlantic salmon, including those of Ireland, continue to decline. The causes of this decline are multiple, some having an impact on all components of the salmon population, such as climate change and others, such as salmon farming, having a more local effect. There is general consensus among those concerned with salmon conservation that the impact of those factors over which man has some direct influence (eg the freshwater and inshore environments, water quality, exploitation, by catch at sea, the impact of salmon farms) need to be addressed with some urgency. Where salmon farms are concerned, the settled view of the salmon conservation community is that there has to be as rapid as possible transition to recycling and closed containment systems. There are now sufficient examples of such systems operating in Europe and North such systems operating in Europe and North America to confirm that they are viable methods for producing high quality farmed salmon economically. But the vast open cage salmon farming industry is not going to transition to closed containment overnight and it is vital that it be regulated so as to immediately mitigate its negative environmental impacts, including on wild salmonids. 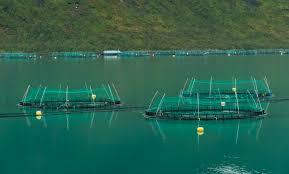 - What needs to be done to effectively regulate Irish salmon farms?